At least one of your stories (Bear) from your special project was relayed to a friend in Germany. I missed reading a few when they came out but planned on going back to read them. You should feel really proud of your work as it touched me a great deal to know of the people’s lives that you wrote about. Thanks Janice – that story was something. I held onto that for days. Tragic, but he pulled through! I am proud, I have to say. The stories really touched me and many I think. Thanks again. Congratulations Diane on a project that enriched all of us and helped us to feel more connected to the lives around us. 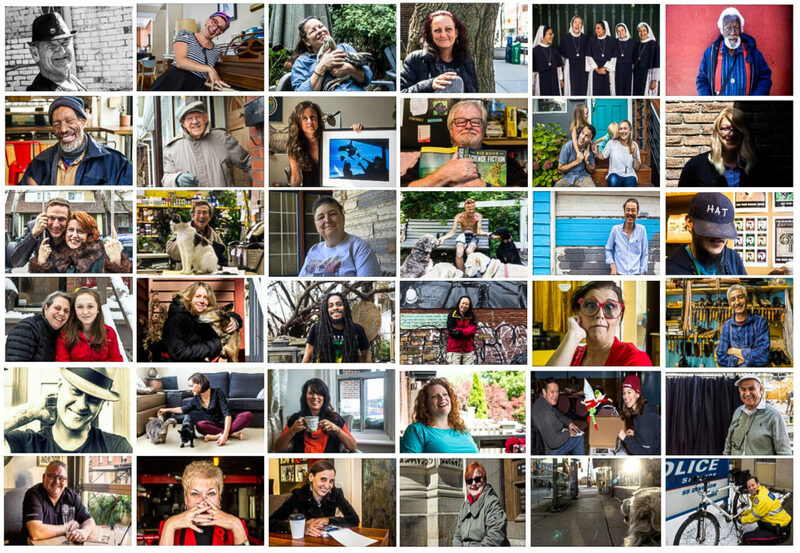 I may not live in Leslieville but your stories reminded me that in every neighbourhood we are surrounded by remarkable human beings…if we just ask for their stories! Thanks Di!